Human beings are naturally curious. Build Connections is a classroom activity and teaching tool that taps into students’ intrinsic curiosity by helping them see how class content connects to their interests. Educators across the country are using Build Connections in their classrooms to increase learning and engagement, boost students’ sense of value for class material and school in general, and encourage students on their individual educational journeys. 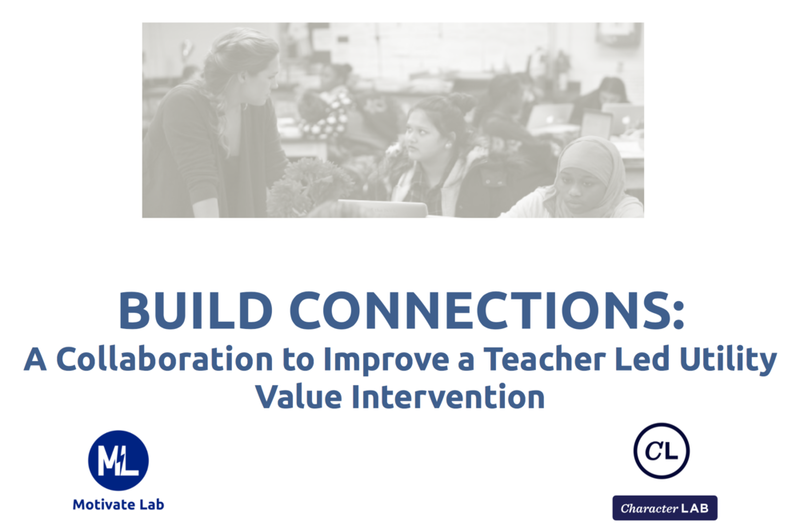 Sign up to receive more information on partnering with Build Connections developers to bring value-driven learning to classrooms in your school.